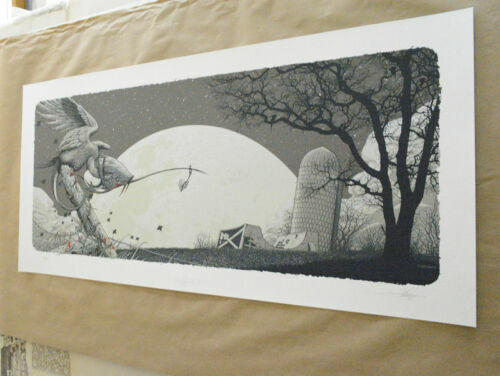 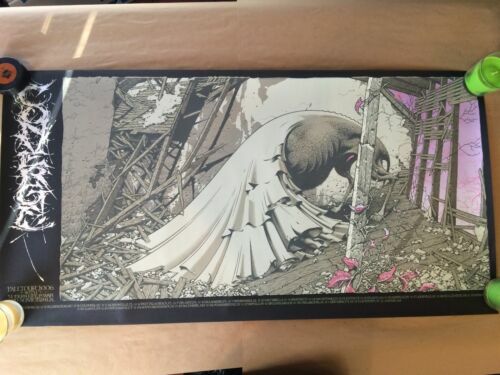 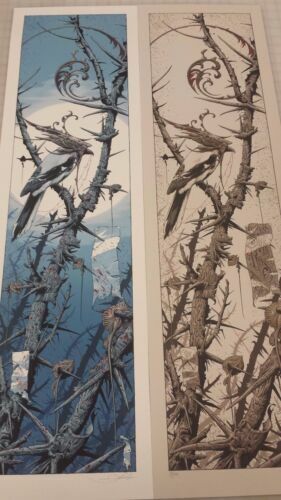 RARE Aaron Horkey Osprey Elaterium Print # 38 / 112 Poster FREE SHIPPING ! 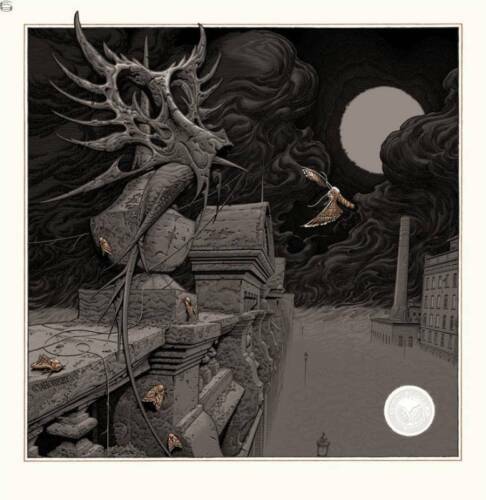 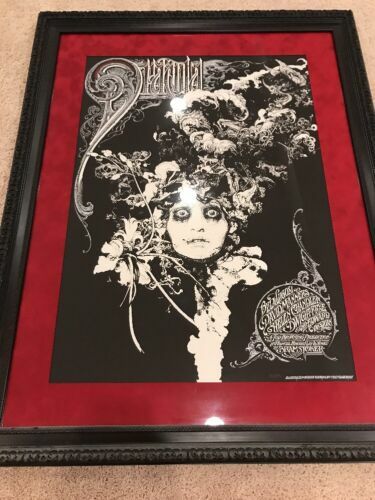 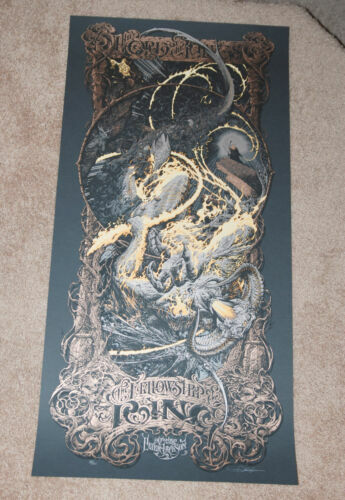 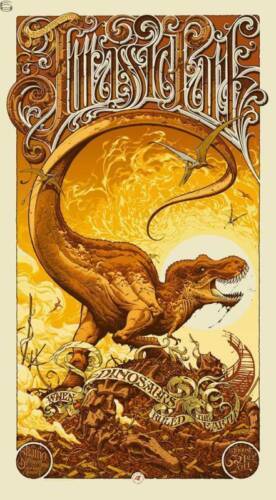 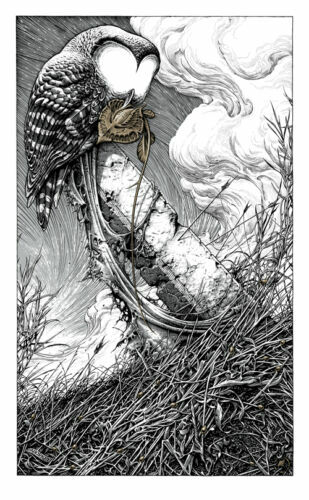 Aaron Horkey Lord of the Rings Art Print Poster Mondo The Two Towers VARIANT ED. 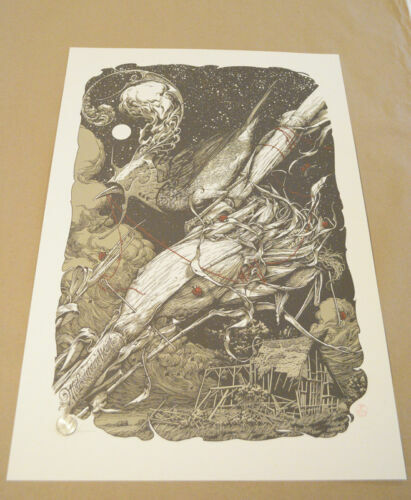 The Snare by Aaron Horkey. 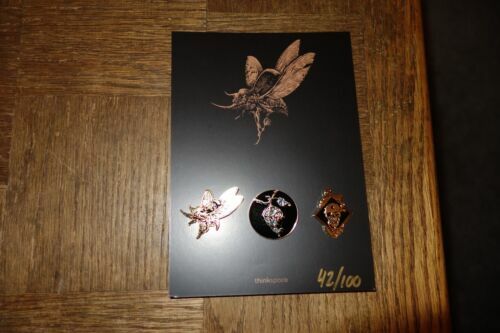 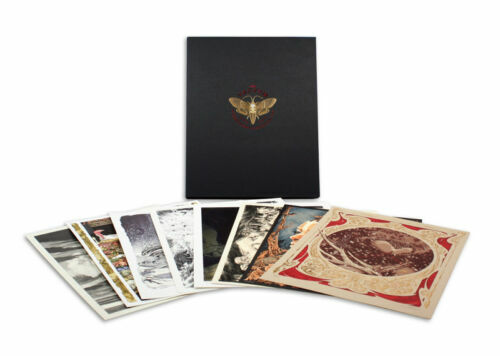 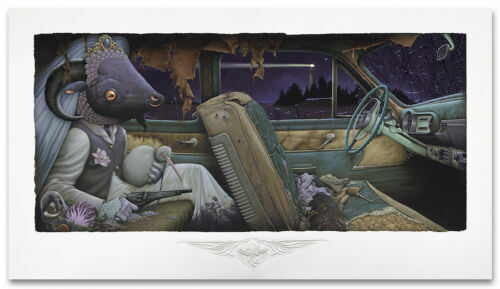 Signed and numbered w/ COA from The VACVVM.